Greetings, fellow Duck readers. I realize I’ve been MIA this semester – DGS duties and ISA-Midwest stuff took too much of my non-research time. Another factor in my absence, however: a Monday Wednesday Friday schedule. And, it sucked. Like large-tornado-near-my-hometown sucked. Today marks the last Friday class of the semester – thank god. Even though I should be getting back to research this morning, I wanted to write a little bit about why I think 50 minute/3 day a week classes should be banned in our discipline. You hear the “ping” of an incoming email and quickly check the subject – oh, crap, it’s from a journal! This could make or break your day. You open the email and quickly scan for the word “reject.” Wait? What!? No “reject”? No “Unfortunately, their assessments do not provide us with sufficient support to continue the review process”? Does this mean what you think it means? You now read the letter closely, your pulse starting to rise. It is! A revise and resubmit! I remember when I started sending things out for review – I didn’t actually realize that the goal of a first round submission was not an “accept” but a “revise and resubmit” – an “R&R” in professor-speak. Acceptances on the first round are extremely rare. An R&R is the decision you should be hoping for; it’s the first step – and the hardest step – in the process to a peer-reviewed publication in our discipline. Unfortunately, I don’t think this is a step we talk about much or actively advise graduate students on. 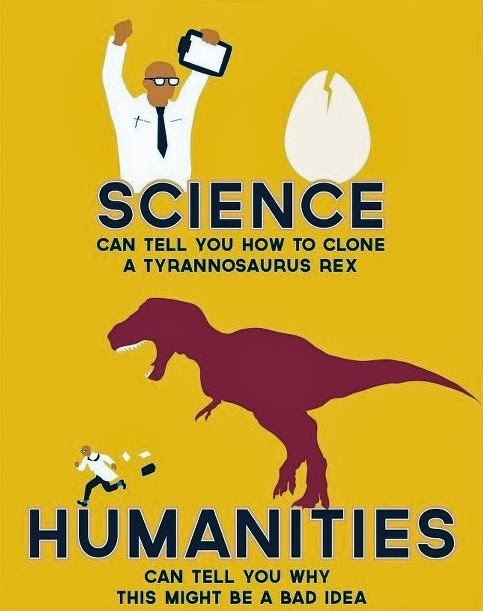 I’ve been shocked to find out that some of my students have resubmitted things without their advisor’s input at all. An R&R is not just an intermittent stop on the road to a publication. It’s a crucial junction: a misstep can cost you years of further anguish at getting the manuscript published. After dealing with almost 30 R&Rs, I think there is a method or a strategy that works for revise and resubmits: appeasement. The goal of the R&R stage is to make at least two reviewers 100% convinced that the manuscript is worthy of publication while not angering the other reviewer(s). I know this advice is unsolicited – however, I thought I’d share 5 tips to ease in converting R&Rs into acceptances. This is a guest post from Leslie Johns, an Assistant Professor of political science at UCLA. 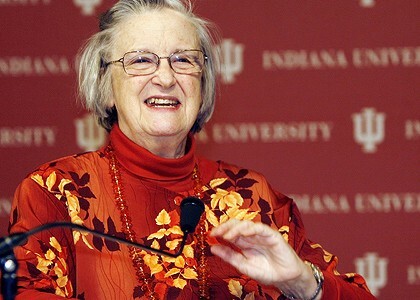 The Public Choice Society—an academic organization of scholars who study the interaction of politics and economics—recently announced that it has created a new award for scholarly research: the Vincent and Elinor Ostrom Prize. The announcement of this prize is provoking an intense reaction because of its name: “The Vincent and Elinor Ostrom Prize”? Josh’s post on his experience with course evaluations has gotten me thinking about the practice of using course evaluations. Because my personal circumstances differ from Josh’s (e.g. I do not have children), I have been able to avoid some of the painful tradeoffs he discusses and have not yet had to confront ‘bad’ evaluations. Reading his post, however, prompted me to connect some dots that have been floating around in my head regarding the ideological underpinnings of practices in the academy with recent pieces I have seen in the media—specifically a NYTimes report on the release of the follow-up to Academically Adrift and a report in the Economist on the upward march of grade inflation. When asked during their senior year in 2009, three-quarters reported gaining high levels of critical thinking skills in college, despite strong C.L.A. [Collegiate Learning Assessment] evidence to the contrary. When asked again two years later, nearly half reported even higher levels of learning in college. This was true across the spectrum of students, including those who had struggled to find and keep good jobs. Student evaluations are positively correlated with contemporaneous professor value‐added [higher course grades] and negatively correlated with follow‐on student achievement [performance in subsequent courses]. That is, students appear to reward higher grades in the introductory course but punish professors who increase deep learning (introductory course professor value‐added in follow‐on courses). Since many U.S. colleges and universities use student evaluations as a measurement of teaching quality for academic promotion and tenure decisions, this latter finding draws into question the value and accuracy of this practice. Even units supportive of faculty that seek to prioritize rigor over easy As will have a hard time holding the line as enrollments (and thus revenue) drop because students migrate to courses and majors where such rigor is lacking. The solution is not to eliminate course evaluations. Used properly, as part of a holistic assessment of teaching, course evaluations provide an opportunity for students to provide feedback and for faculty to understand how they are connecting with their students. Instead, the solution lies ultimately with students. 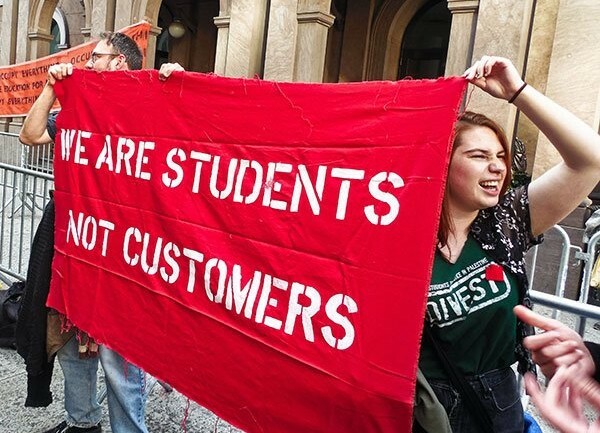 The neoliberalization of American universities is not going away. So it will be up to students to demand more of their universities—not in terms of climbing walls or campus Starbucks—but rather in terms of educational rigor. The problem, of course, is that students are the least well placed to recognize rigor. Ultimately, they will have to ask themselves: Did the course challenge me? Did it push me outside the bounds of my conventional thinking? Do I think (about issues and problems) differently? If so, students should take more classes with that professor and reflect those qualities on course evaluations. Students in the end will have to change the ‘rationalist’ cost-benefit calculations underpinning the system. How does this come back to Josh’s experience? I do not know the particulars of why his students evaluated him as they did, but the dynamics I discuss above suggest that perhaps the evaluations really are not as bad as he thinks. As I was traveling back from APSA on Sunday, I completed all of the journal reviews that I had on my desk, ran some regressions for new projects, and then completed all the revisions my coauthors are requesting from me currently. With the remaining few hours I had on the flight, I noticed a Cosmo magazine in the seat-pocket next to me and quickly went to work finding out what kind of female I am and how much I really know about Beyonce. The quizzes got me thinking: we don’t have a lot of personality quizzes for us as academics but – based on my participant observations at this past APSA – we really need some. Greetings, PhD Class of 2019. Welcome. We are excited for your arrival on campus later this summer. 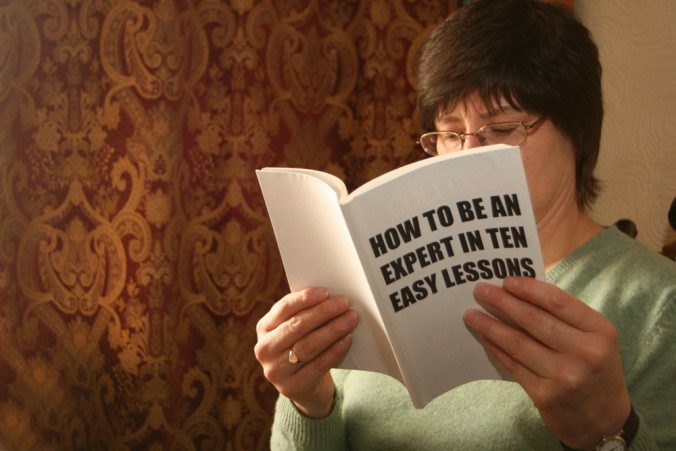 As you enjoy your summer, I thought I’d take this opportunity to write you with some advice for your next adventure. My comments are just based on my personal experiences but I thought maybe they would be of use to you as you start your PhD.